If you are looking for something new and different for your vacation need, Cottage Nirvana might be the destination for you. 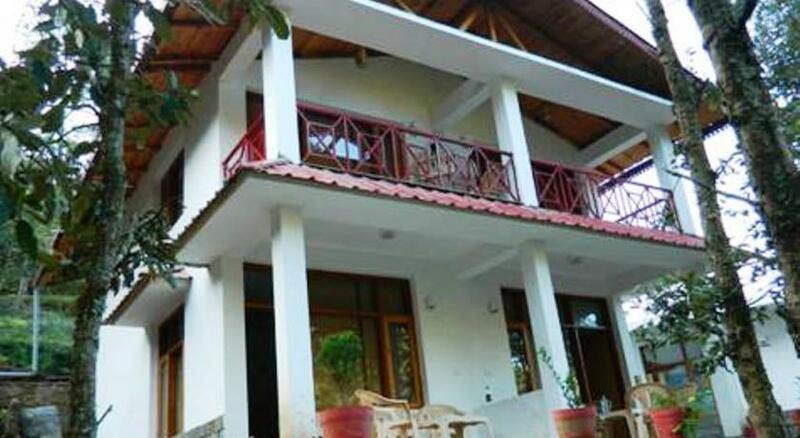 Cottage Nirvana is an experiential resort that is located in the serene location of Mukteshwar, surrounded by scenic natural beauty and picturesque Himalayan Mountains. 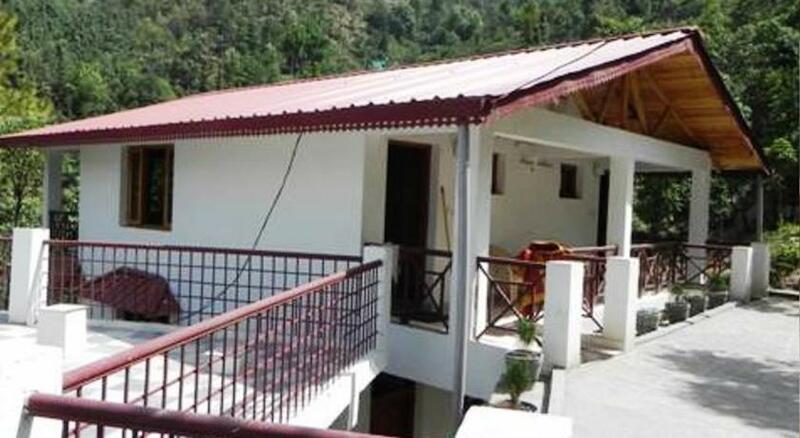 The resort lies about 49 Kms from Kathgodam Railway Station and therefore offers private and personal space that is required by guests to enjoy nature to reinvent their life. 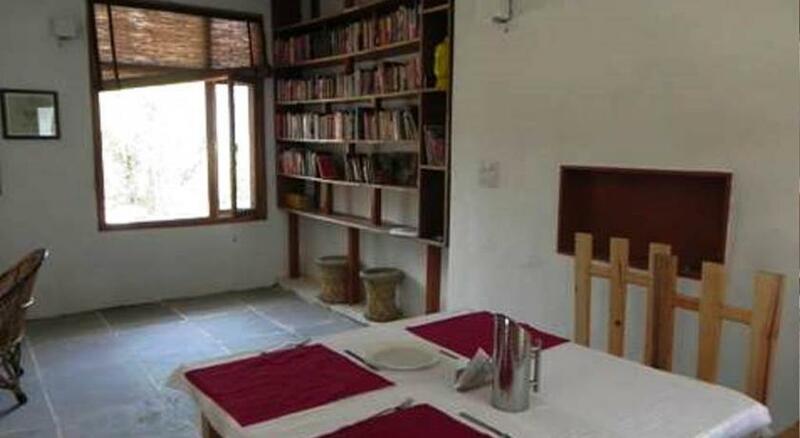 Cottage Nirvana offers accommodation in the Elements Cottages and Rustic Kumaon Rooms, both of which are designed around the scenic beauty that they are surrounded by. 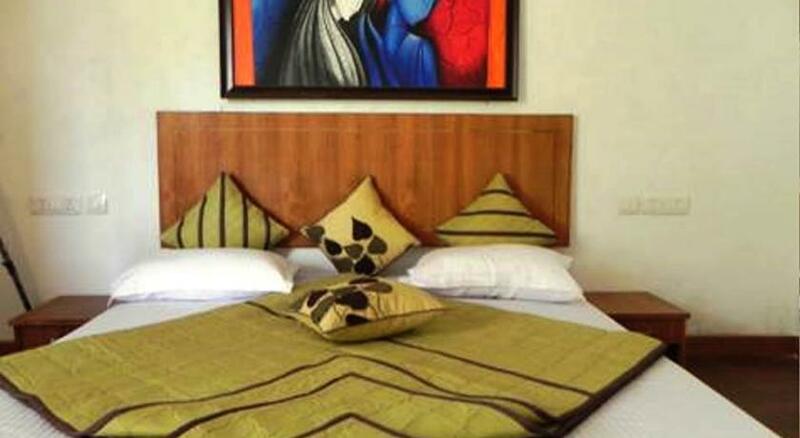 The rooms are also equipped with modern facilities and amenities to ensure comfortable stay for guest. There is an onsite multi cuisine restaurant that serves Indian, international and local delicacies to cater to culinary requirements of the guests. 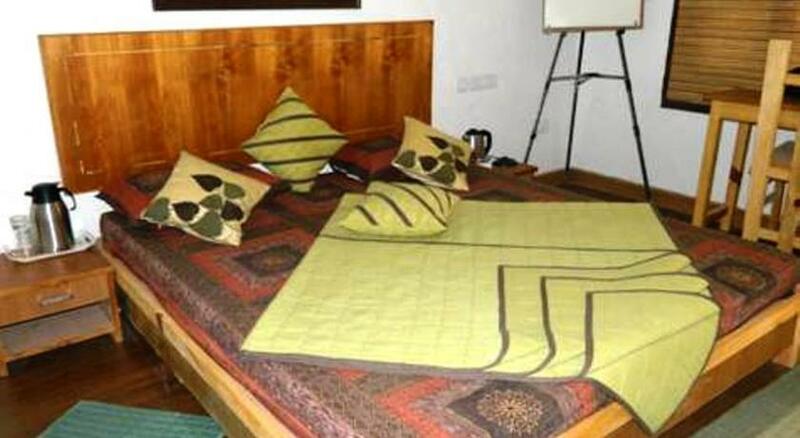 Nirvana resort conducts many activities to keep guests engaged during their stay here. Patrons are offered photography session painting classes, music lessons, astronomy classes, star gazing, adventure sports, treks, bird watching, yoga & meditation and other activities with help of field experts on chargeable basis. 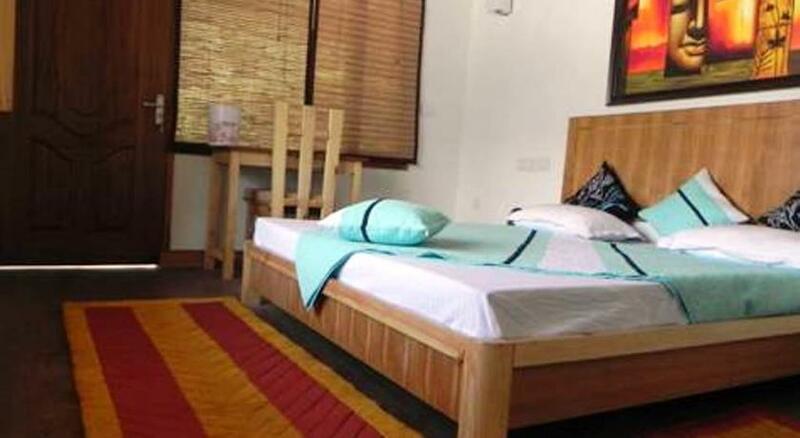 The resort also offers other generic facilities like laundry facility, car rentals, taxi hire, travel desk, doctor on call facility, currency exchange, library, recreational center with indoor and outdoor sports and many others. The serene location and experiential activities offered by Cottage Nirvana, allow guests to enjoy and experience a vacation they have never had before. 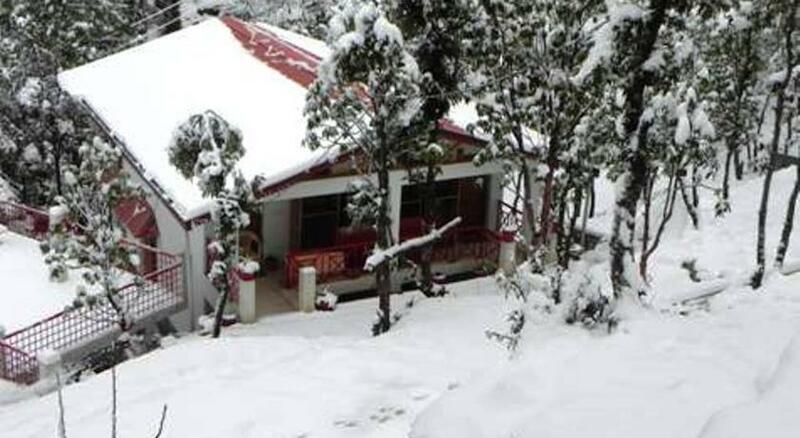 If you are tired of the usual hotel styled vacation trips, then the Elements Cottage offered by The Cottage Nirvana Resort at Mukteshwar would impress you. 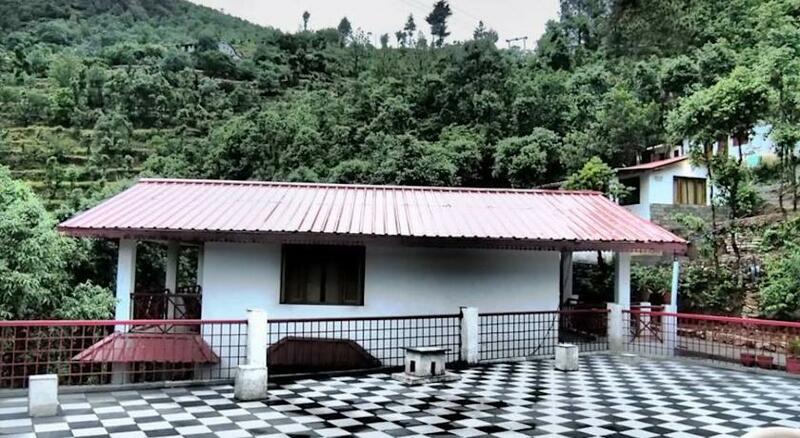 These cottages are designed to help guests get in touch with the basic elements of nature, from which they derive their names. 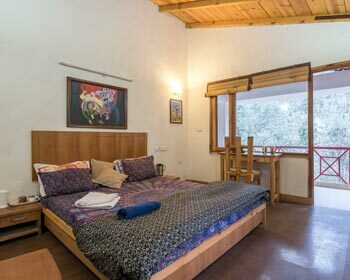 The Cottages are spacious and equipped with gracious décor that are designed very tastefully keeping tastes and preferences of guests in mind. The Elements Resort us located in picturesque location and grant beautiful views of the lush greenness and might mountains. The Cottage is furnished with homely interiors that complement the scenic surroundings and allow guest to enjoy the nature even indoors. 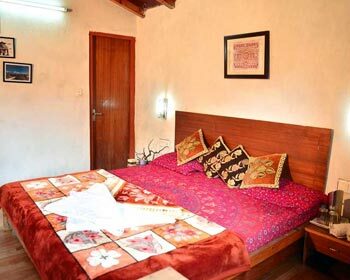 To cater to different requirement of the guests, the Elements Cottages are equipped with modern amenities and facilities. The main among them are tea and coffee maker, room heater, wardrobe, work desk, plush bed, private balcony with patio setup, private bathroom with lavish fittings and rain shower and round the clock availability of hot and cold water. 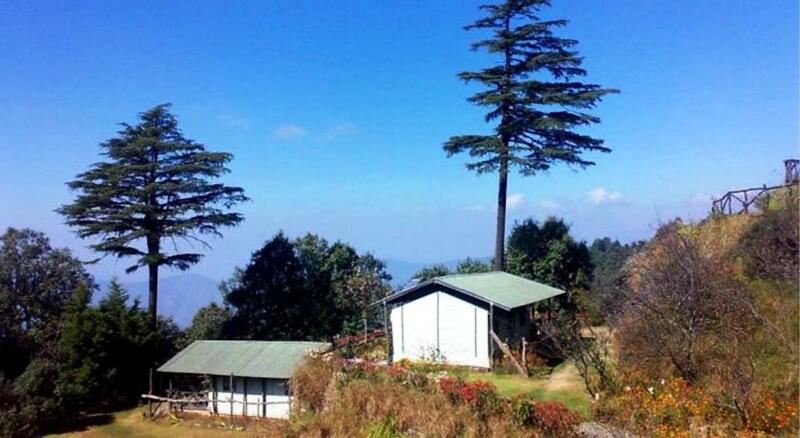 The premium amenities and serene location makes the Elements Cottages one of the best accommodation choice for nature lovers and vacationers in Mukteshwar. Being a very popular experiential vacation resort, Cottage Nirvana has tried to all the facilities that clients might need on its premises. Taking this further in the culinary section is the multi cuisine restaurant that serves healthy and delectable dishes to guests. The in house restaurant at Cottage Nirvana specializes in range of delicacies from Indian as well as International cuisines along with an assortment of local specialties. The local delicacies have been able to impress both local and foreign guests with their unique taste and aroma. They are prepared as per traditional cooking techniques using organic ingredients and rare spices. Moreover, the restaurant has very comfortable dining hall and practical seating arrangement, which makes it an ideal venue for casual events or special occasions. The restaurant also has very opulent décor that reflects and complements the scenic surroundings thereby making dining here a very memorable experience.